Pop quiz: How much money have you spent online shopping in the past 12 months? And how much did you specifically drop on ASOS items? If you're anything like us, the answer to both questions is a lot. As it turns out, we're definitely not alone when it comes to the latter. Business of Fashion reported on the latest sales figures from ASOS, and the numbers are staggering. According to the report, ASOS generated $2.48 billion in sales in the financial year ending in August, which marks a 27% increase compared to the prior year. With an almost-overwhelming selection of stylish jackets, dresses, jeans, plus-size items, and more, it's no wonder why people are hooked. 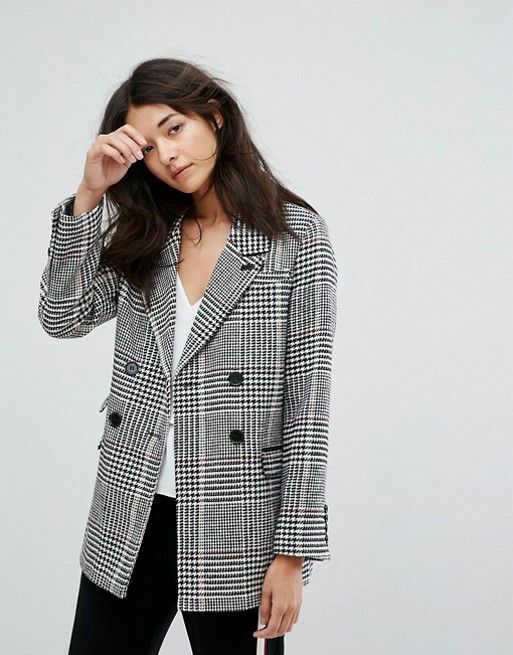 Can you blame us for stocking up on ASOS's well-priced pieces year-round? Scroll down to shop our current favorite ASOS items.